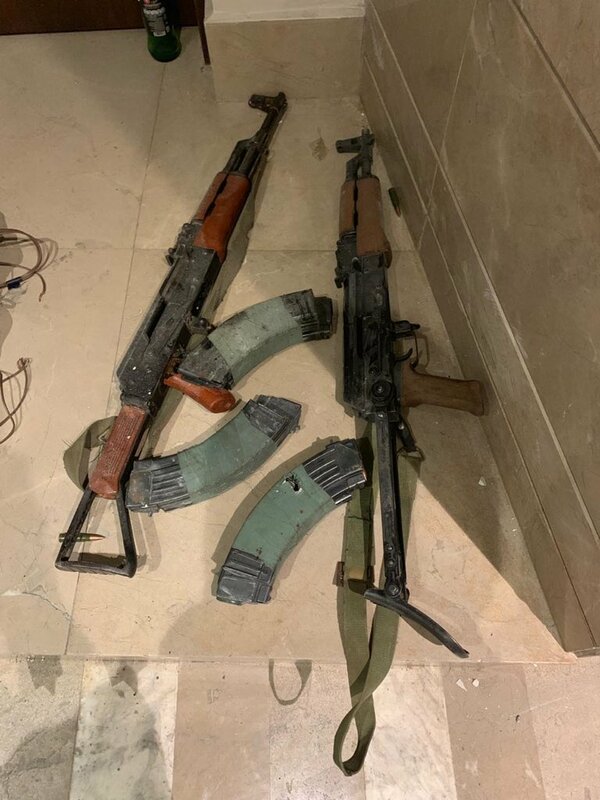 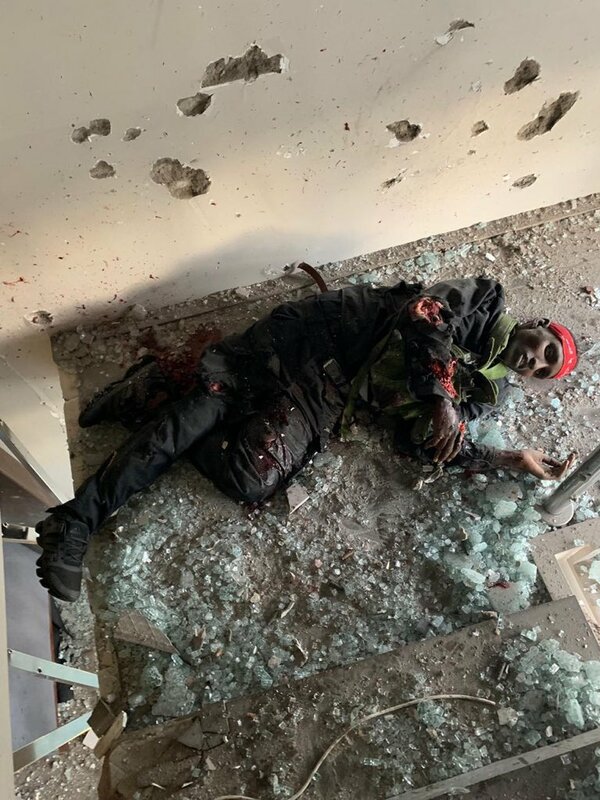 Wednesday, January 16, 2019- All the terrorists involved in the Riverside attack have been neutralized and the situation brought under control. 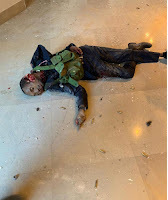 The four gunmen who stormed the complex on Tuesday at 3 pm have been killed. 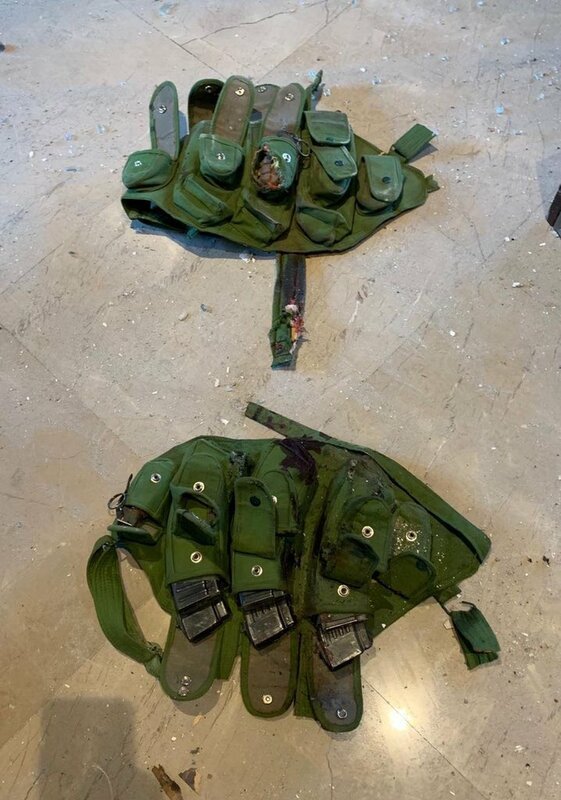 One of the assailants blew himself up using a suicide vest while the rest were dealt with after a night long siege that has left 14 people dead. 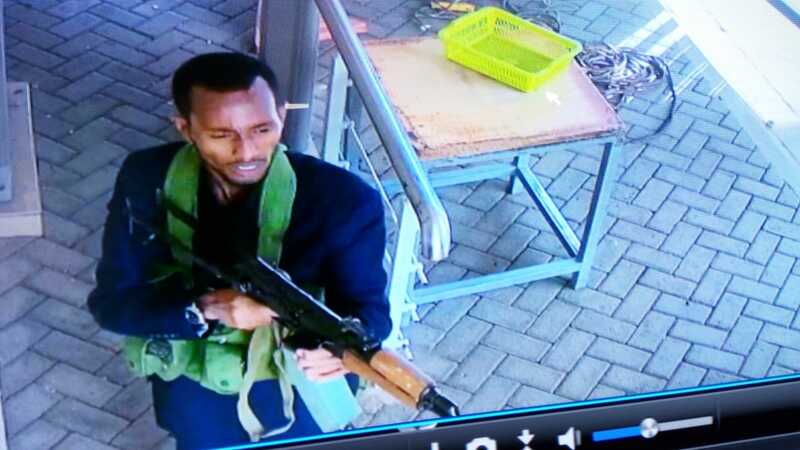 President Uhuru confirmed the situation at the Riverside Park is over and vowed to go after the masterminds and sympathizers of the attackers.